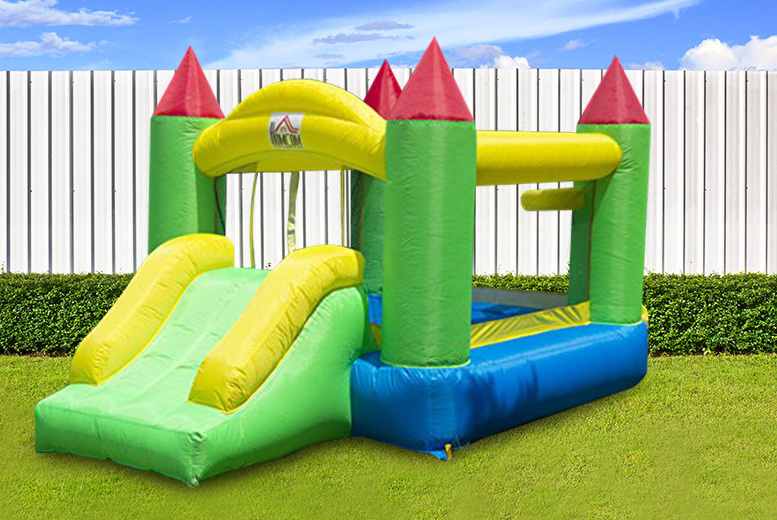 Get a brilliant bouncer for your kids! Comes with its own safety mesh. And an air blower to inflate from just one minute!